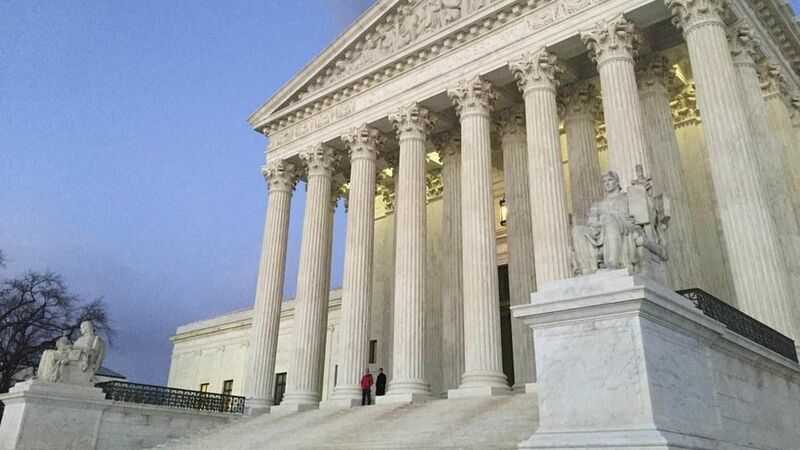 The Supreme Court has ruled that disgorgement penalties are subject to a 5-year statute of limitations, which could make it much tougher for the SEC to investigate private equity and hedge funds (assuming that's even still a thing). Key number: $3 billion, which is how much the SEC extracted in overall disgorgement payments in 2015 (compared to $1.2 billion in monetary penalties). Per law firm Latham & Watkins: "The SEC now may be forced to decide earlier in an investigation whether to recommend enforcement proceedings or to rely more on requesting tolling agreements from those under investigation."